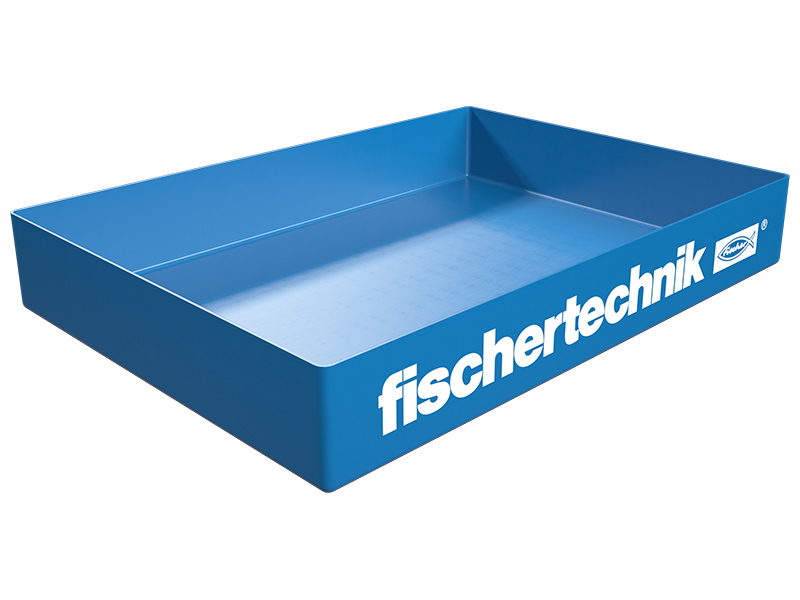 fischertechnik components are an outstanding choice for creative building. No matter whether you develop your own models or add your own ideas to our models. From great basic building blocks to refined technology details, all of the building blocks and individual parts can be combined.Even more creativity and building fun is guaranteed!